This is the final chance for us to review your Early Decision / Early Action essays in advance of the midnight deadline today. Last call! It’s November 1st. Today marks the Early Decision and Early Action deadline at many highly selective universities across America. If you have not yet submitted your application and are fine-tuning admissions essays at this late hour, we think you’re nuts that you’ve waited until the very last moment but we are available to offer you any advice and direction possible in these final hours. Maybe you have three versions of a Personal Statement and you’d like to hear our opinion on which makes the better of the three Personal Statements and why. Maybe there’s a sentence in your Personal Statement that comes across as bragging. 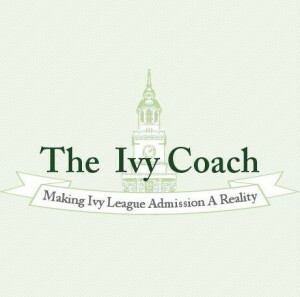 And, if you’re a regular reader of our blog, you know that bragging is the last thing that you ever want to do in college admissions essays to highly selective colleges. One sentence in and of itself can lead to rejection so why take that risk? Why waste that perfect SAT score and those perfect grades in your high school’s most rigorous courses by submitting terrible essays? And indeed there’s a very good chance that your essays are terrible. What used to amaze us — it sure doesn’t anymore because we’re so used to it — is that students with perfect SAT writing scores who received a 5 on the AP Literature exam and whose teachers mention in their recommendations what great writers they are cannot write. They can’t write one bit. Just about every student we work with cannot tell stories well. They can’t write engaging material. Instead, they write about their boring activities and brag about their accomplishments…even if they don’t realize they’re doing this. Are there exceptions? Sometimes. But these exceptions are few and far between. 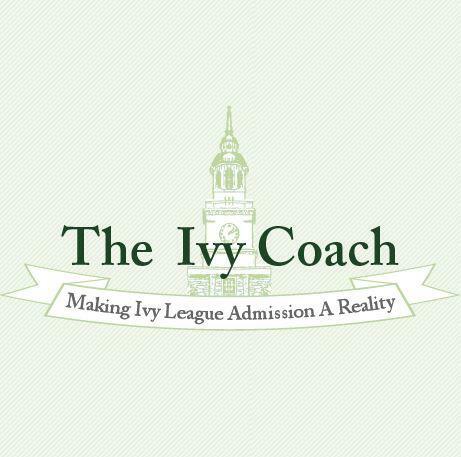 Anyhow, if you’re interested in a one-hour consult for us to review your essays in these final hours, email director@theivycoach.com and we’ll hop on the phone or Skype with you so that you can hear our thoughts. Wouldn’t it be better to use these final hours to turn around your essays rather than submit trite drivel? And, yes, most students do indeed submit trite drivel in their admissions essays. We’ve read enough of them to know! And, while you’re here, read our post on what makes a bad college essay.